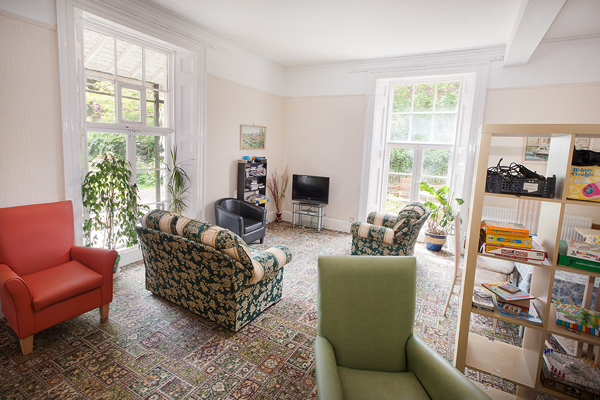 Bidna House is a 12 bedded adult residential care home in North Devon, owned and managed by Simon and Barbara Haywood of Lycette Care. A place of support for adults with learning disabilities, mental health needs and complex care needs. We specialise in the provision of care for adults with multiple, difficult needs who may have experienced challenges in other placements. However we provide a safe and caring environment for all. Bidna House is situated in the peaceful fishing town of Appledore in North Devon. We offer a high standard of care across the board at a very competitive price. Spacious and quiet, Bidna House is situated at the end of a private lane that ensures privacy yet allows access to the community. We provide care and support for individuals with complex and difficult to meet needs who may have struggled elsewhere in the past. However, we are a safe environment and we do not accept individuals who may be physically aggressive to others. Bidna House provides full residential care with sleep over support at night. We have 2 dogs and 18 chickens!